Due to high demand, applications for University of Central Florida Summer 2019 are now closed. Click through to be redirected to other programs you might be eligible for. Due to high demand, applications for University of Central Florida Summer 2019 are now closed. Please view our remaining open programs to see if you are eligible! Click here for more information. Have you been to Israel before? Got a taste and now you want more? 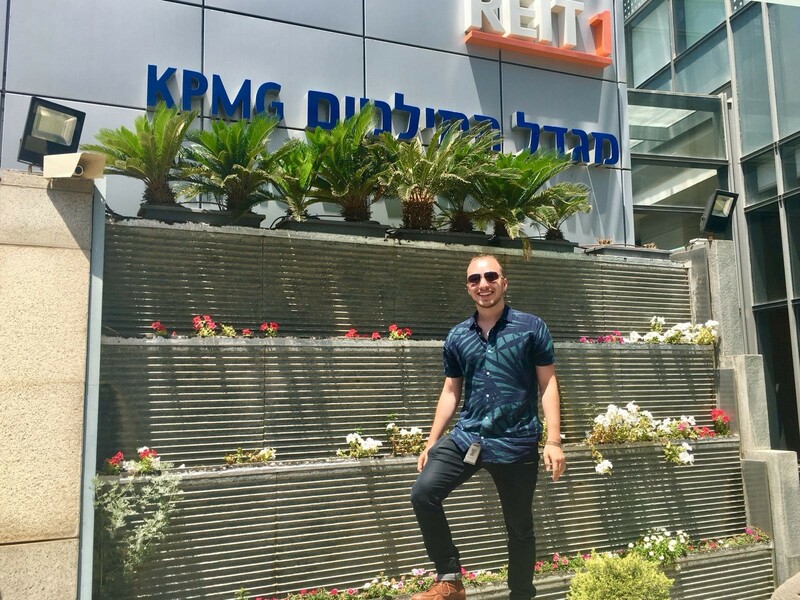 With Onward Israel you develop your professional future and build your resume with a high-level internship. 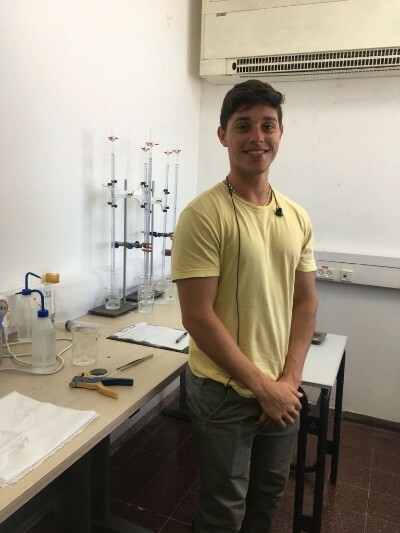 Through Onward Israel, not only will you learn to live abroad, but you will expand your horizons in an internship in the field of your choice in Tel Aviv. These internships will help students gain immense knowledge of how to work in the real world, and balance work and personal life. Students will also create long lasting friendships and memories that will last a lifetime. 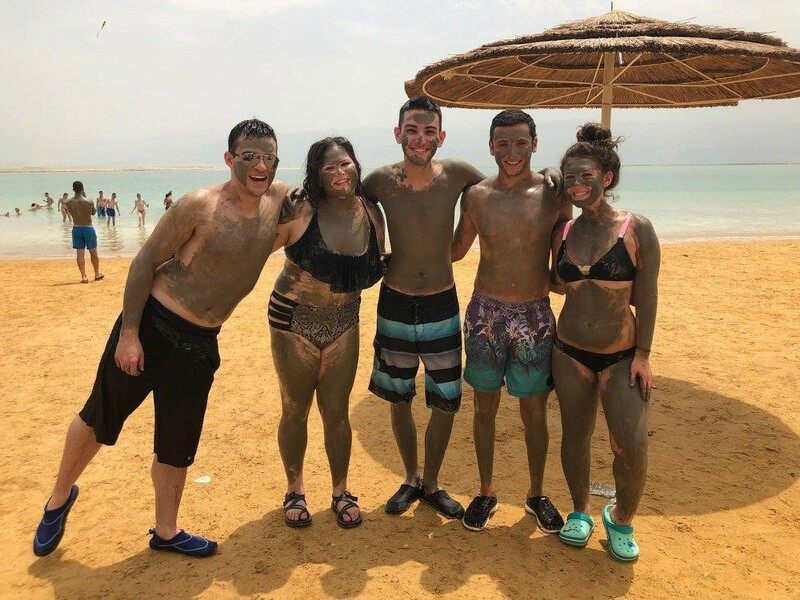 Learn about Israeli society, economy, technology and more through programming opportunities exclusively designed for the University of Central Florida program, a weekend retreat with other Onward Israel participants from North America and around the world, evening activities and more. Cost includes housing, insurance, a modest food stipend, and local transportation. Participants will be required to submit a $250 participation and security deposit in cash upon arrival in Israel. Deposits will be refunded at the end of the program pending good standing. Admission is rolling. 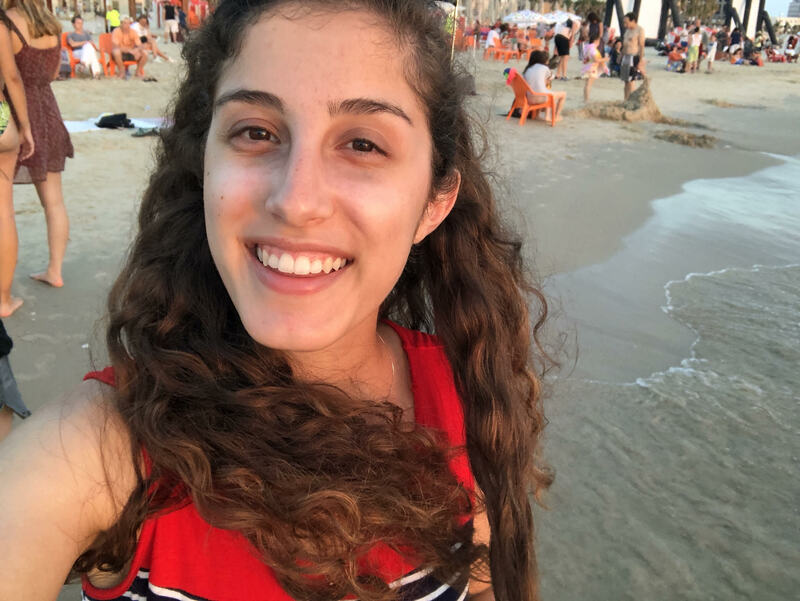 This Onward Israel program is operated through a partnership between the Beacon and Shapira Foundations and other leading philanthropists, Masa Israel Journey, The Jewish Agency for Israel, Hillel International and University of Central Florida Hillel. It is organized by Sachlav. This program is open to students attending at the University of Central Florida, Rollins, Valencia or Stetson, with preference given to underclassmen.